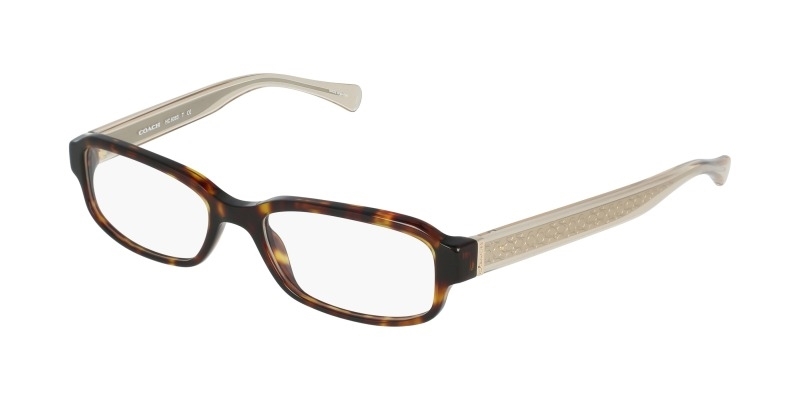 Coming from Coach, 0HC6083 eyeglasses represent the best American style has to offer. 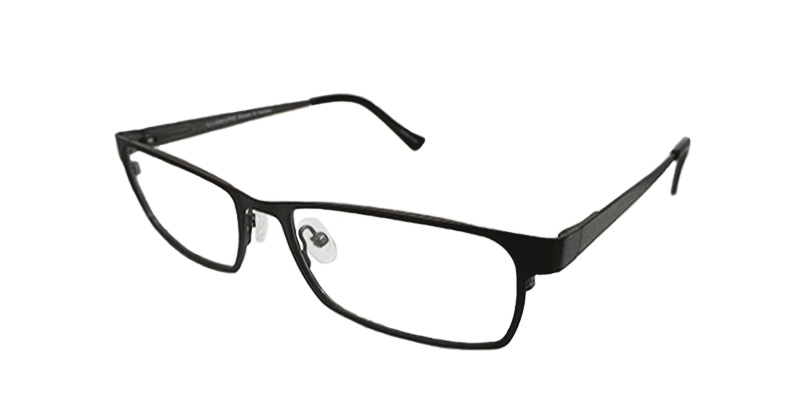 With their full, thick frame these eyeglasses are perfect for anyone who wants to add a dash of functionality to their look. 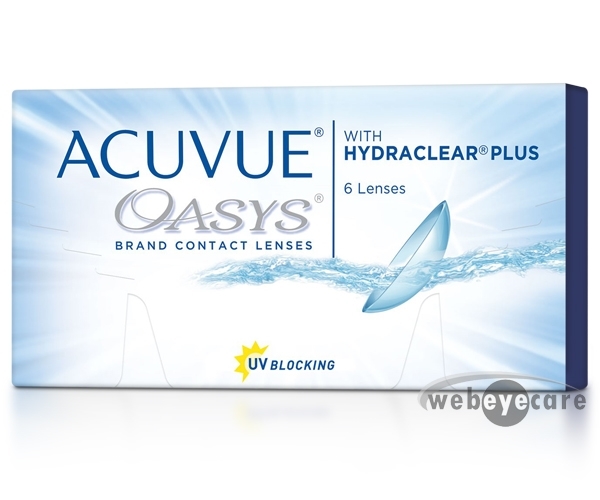 Made from acetate, they are very durable and light, making them extremely comfortable to wear.